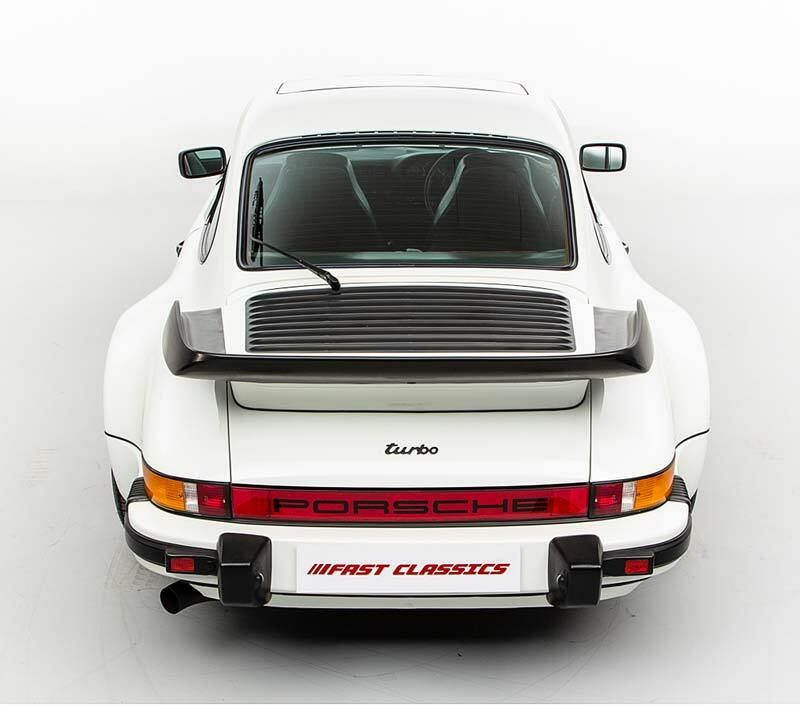 The Porsche 911 930 Turbo “Whale Tail” was one of the fastest production cars in the 1970s and is recognized as the first Porsche 911 Turbo. 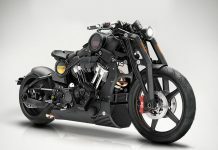 The model got its nickname “Whale-tail” due to the extra wide hips and the distinct rear spoiler. A mint-condition example from 1978 is currently for sale. 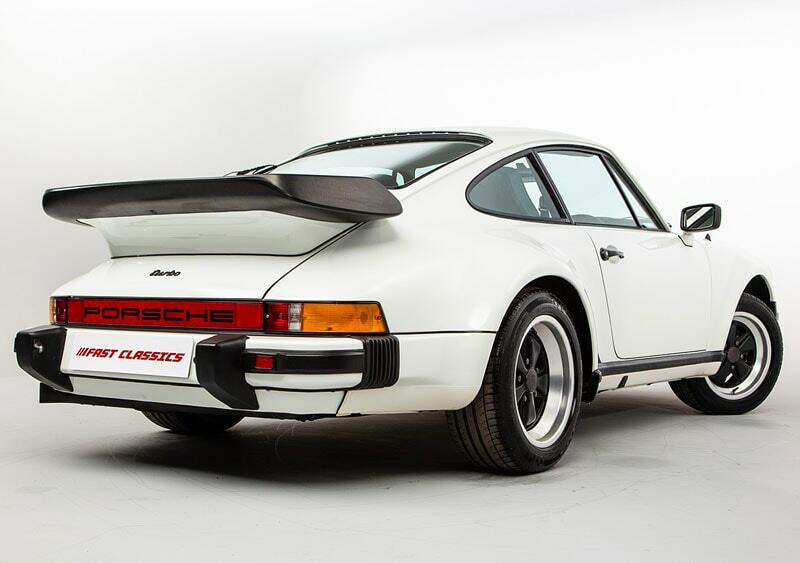 Even though some records state that that first Porsche 911 Turbo was born in 1975, it’s not entirely true. 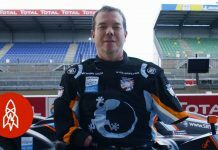 Already in 1974, the daughter of Ferdinand Porsche received a special 911 for her birthday with a 3-litre turbo engine, and prior to that Porsche had also developed turbocharged racing editions for the Can-Am Challenge Cup. 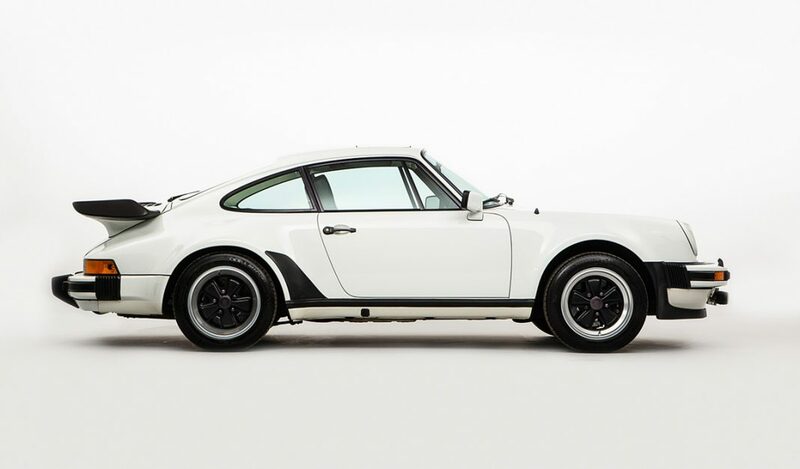 The first official Porsche 911 Turbo was the 930 turbo – or ‘Type 930’. 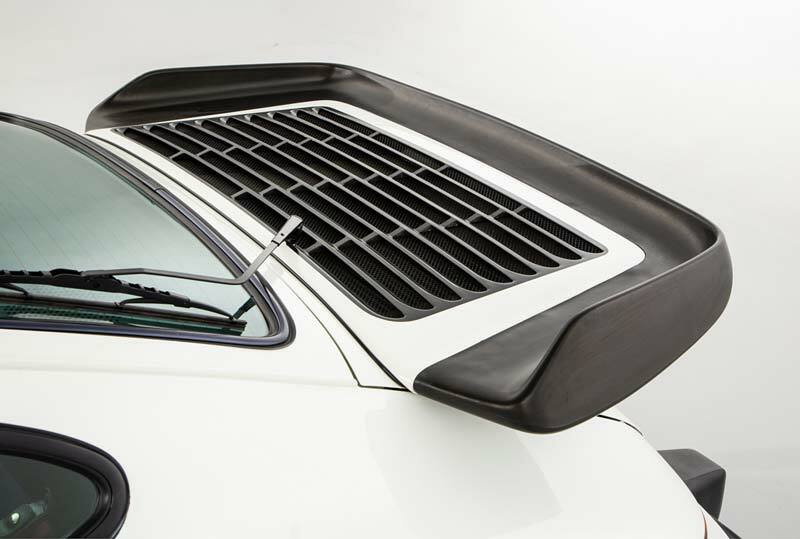 Compared to the standard Carrera, the 930 had bigger rear wheel arches and the “whale-tail” (or ‘tea tray) rear spoiler to provide more down force and increase grip and stability. 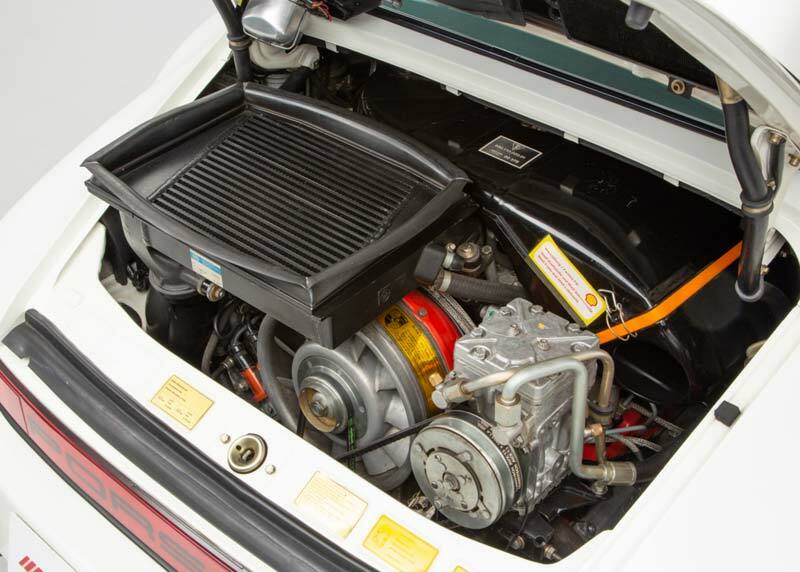 The first Porsche 930 Turbo from 1975 had a turbocharged 3-liter boxer engine and produced 260BHP making it a true “Autobahn missile” feared by most other sportscars. 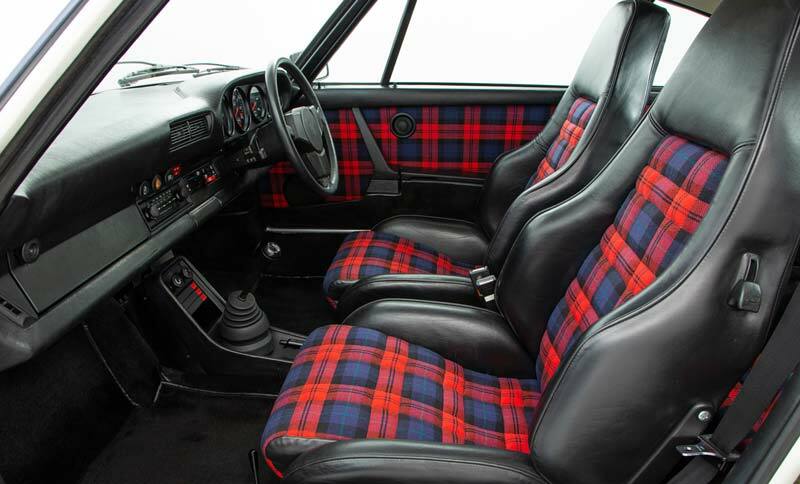 At the time of the introduction, the 930 was the fastest production car available out of Germany and it required serious driving skills to extract the performance. 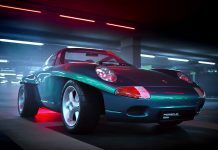 Already three years after the introduction, Porsche chose to continue the development. 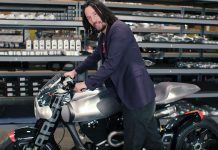 The engine was exchanged to a 3.3-liter and they also added an air cooler which meant changing the rear spoiler to fit it on top of the engine. 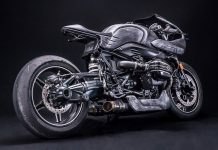 The performance was now 300BHP with a top speed of 260 km/h and doing 0-100 km/h in just 5.4 seconds. 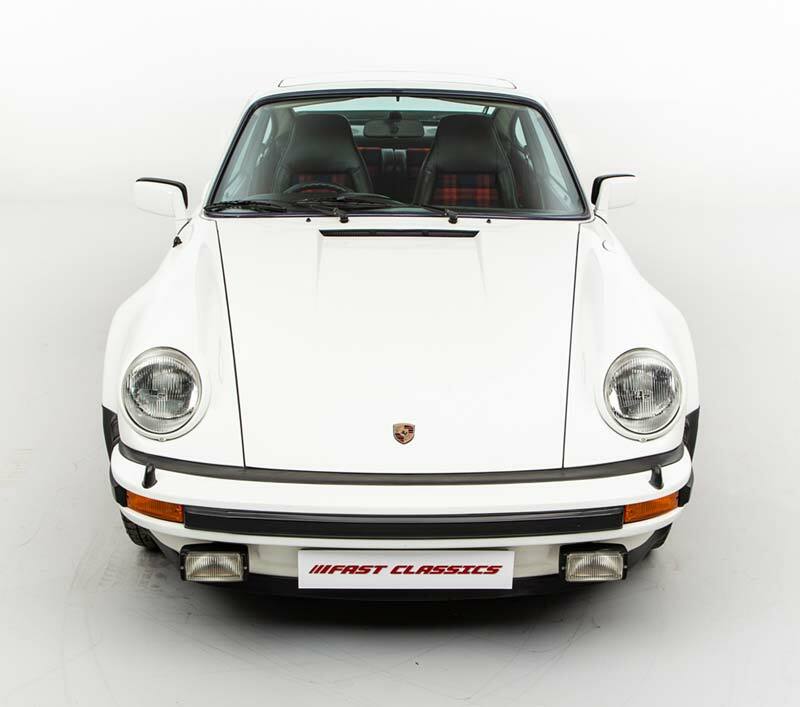 The British car dealership ‘Fast Classics’, currently has a 1978 Porsche 911 930 Turbo for sale. 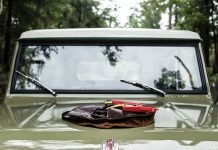 The car is in absolute mint condition with a complete history file including the original purchase invoice, all original stickers and full documentation. 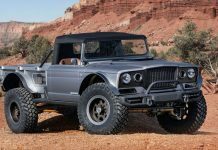 The first owner had the car for 37 years, and in the past couple of years, only a delicate mechanical refresh has been done. The car is completely original with the factory paint in Grand Prix White in superb condition! Not even the plastic or glass has any chips or marks. 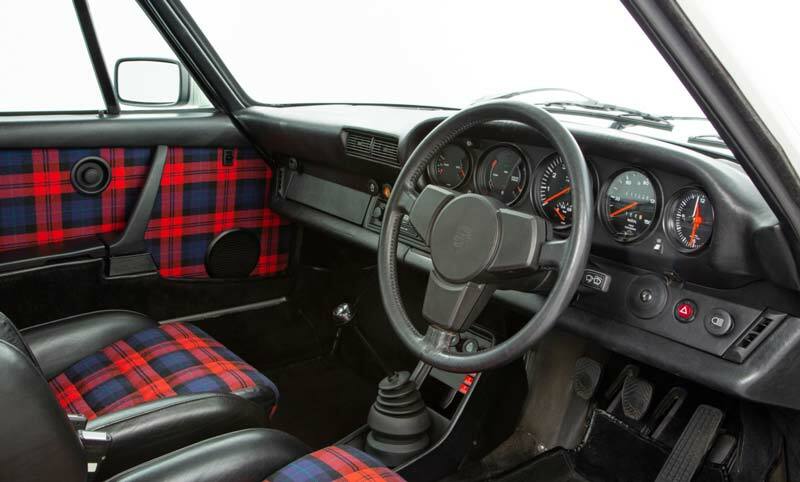 The first owner ordered the 930 with the red tartan inserts and the passenger door mirror. 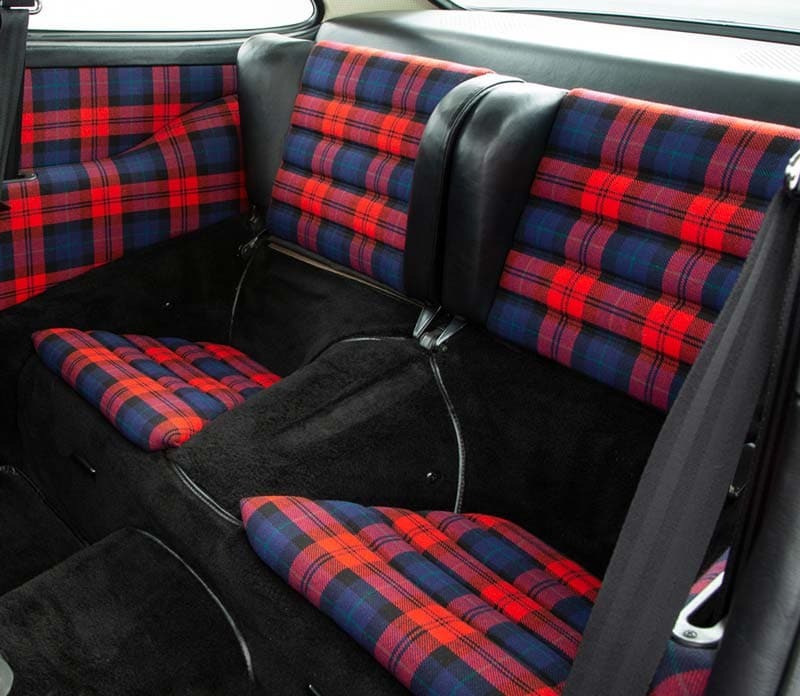 The car is also equipped with an electric sunroof – and of course the original Porsche stereo cassette player. When opening the bonnet and the front tub, everything looks brand-new with a never used space saver wheel and original tool roll.